CBG is a major independent provider of public sector research services in New Zealand. 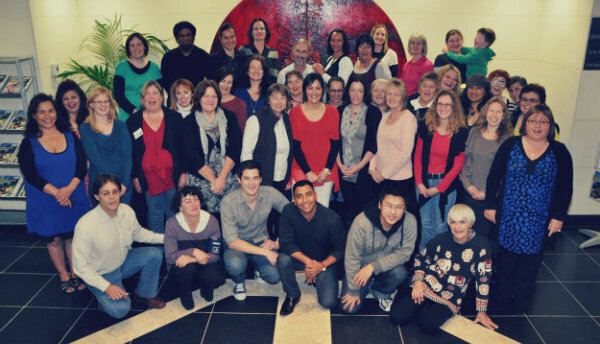 CBG was set up by Carol Boustead Gibb and Barry Gribben 20 years ago, to meet the need for high-quality, practical research, sensibly combining a range of research paradigms, using culturally competent processes. With extensive practical experience at all levels of the sector, CBG can provide independent research to managers and policy makers, to improve decision making and help deliver better quality services. CBG is a wholly New Zealand owned and operated company. Barry has been involved with primary health care and research for over 20 years. He was a south Auckland GP working in a busy multi-cultural practice for 15 years, and Director of the RNZCGP Research Unit in Auckland University for 5 years. His research interests are in new methods for analysing large datasets and multilevel modelling in the health sector. Carol trained as a nurse, working in intensive care in the UK, before completing her MSc in Health Services Research. 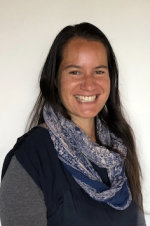 She has wide experience in NZ, working in health market research and on large evaluation projects and recently completed her LLB qualification. 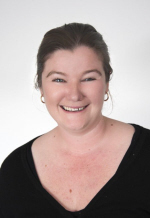 Carol has a wide knowledge of qualitative research approaches, and has designed many innovative research projects working across the public and private sectors, and managing large multicultural research teams. Neil is the General Manager for CBG. After studying Business and Law in the UK, he gained experience in the health and hospitality sectors before emigrating to New Zealand, where he worked for a large telco. Neil is responsible for the overall efficiency of CBG's survey operations, ensuring multiple projects work together seamlessly. Neil brings to the role a wealth of survey design and project management experience. Heni is the National Field Manager for CBG. 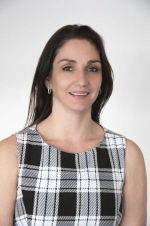 She possesses a wealth of experience managing large sales and distribution teams and has led the CBG national field force for the past 10 years. Heni is herself an experienced interviewer and has a passion for public policy research. Christine has a mental health nursing background, with further training in research management. Christine provides project management and administrative support for many of CBG's evaluation contracts. She is an accomplished surveyor and qualitative researcher. Tom has over 25 years experience in the IT industry and specialises in SAS and FileMaker programming. His skills and knowledge are highly regarded and include analysis, data warehousing, project management, documentation & standards, testing, and mentoring. His clients range from sole traders to large corporates and government departments. Emma is an expert Access programmer and maintains CBG’s bespoke survey software. 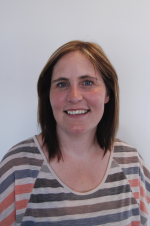 Emma also provides reporting and analysis expertise for our population surveys. 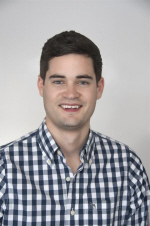 Thomas has a Masters degree in statistics (including analysis of multistage surveys) and a bachelor degree in computer science. 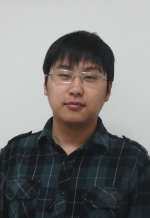 With his various statistics modelling and computing skills, Thomas provides SAS programming and analysis support. Shona is the Assistant National Field Manager for CBG. Having been an interviewer for 7 years, Shona has a wealth of experience working in the community and engaging with people from all walks of life. Shona provides support to the field team, alongside Heni Tupe. Davina provides administration support to both the field and management teams. In particular, Davina oversees the recruitment and appointment of new interviewers. Rene has a background in phlebotomy and medical science. In his role as Research Manager, he is responsible for delivering specialised projects, as well as providing support to the wider interviewer team. 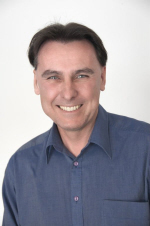 Tony has a background in Hospital and Military Nursing and Secondary School Teaching. He has been involved in IT support for a number of years and currently provides IT support for HealthStat and CBG surveyors. CBG is a major independent provider of public sector research services in New Zealand. CBG was set up by Carol Boustead Gibb and Barry Gribben 20 years ago to meet the need for high-quality, practical research, sensibly combining a range of research paradigms, using culturally competent processes. With extensive practical experience at all levels of the sector CBG can provide independent research to managers and policy makers, to improve decision making and help deliver better quality services. CBG is a wholly New Zealand owned and operated company. 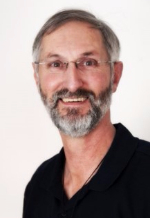 Barry has been involved with primary health care and research for over 20 years. He was a south Auckland GP working in a busy multi-cultural practice for 15 years and Director of the RNZCGP Research Unit in Auckland University for 5 years. His research interests are in new methods for analysing large datasets and multilevel modelling in the health sector. Carol trained as a nurse, working in intensive care in the UK, before completing her MSc in Health Services Research. 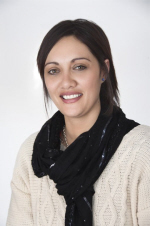 She has wide experience in NZ, working in health market research and on large evaluation projects and recently completed her LLB qualification. 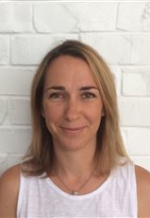 Carol has a wide knowledge of qualitative research approaches and has designed many innovative research projects working across the public and private sectors, and managing large multicultural research teams. Neil is the Operations Manager for CBG. 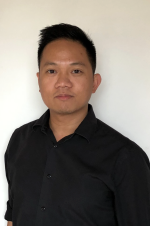 After studying Business and Law in the UK, he gained experience in the health and hospitality sectors before emigrating to New Zealand where he worked for a large telco. Neil is responsible for the overall efficiency of CBG's survey operations, ensuring multiple projects work together seamlessly. Heni is the National Field Manager for CBG. She possesses a wealth of experience managing large sales and distribution teams and has led the CBG national field force for the past 2 years. Heni is herself an experienced interviewer and has a passion for public policy research. Christine has a mental health nursing background with further training in research management. Christine provides project management and administrative support for many of CBG's evaluation contracts. She is an accomplished surveyor and is developing her qualitative research skills. 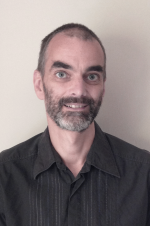 Tom has over 20 years experience in the IT industry and specialises in SAS and FileMaker programming. His skills and knowledge are highly regarded and include analysis, data warehousing, project management, documentation & standards, testing, and mentoring. His clients range from sole traders to large corporates and government departments. 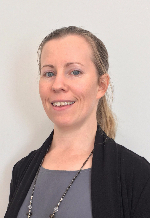 Emma is an expert Access programmer and maintains CBG’s bespoke survey software. She also provides help desk support for the Survey field team.